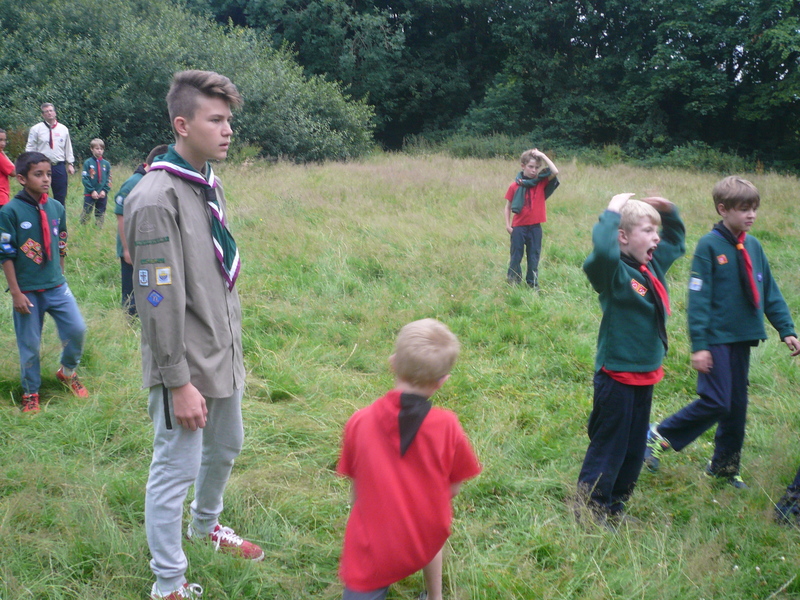 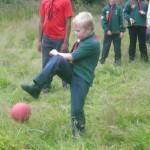 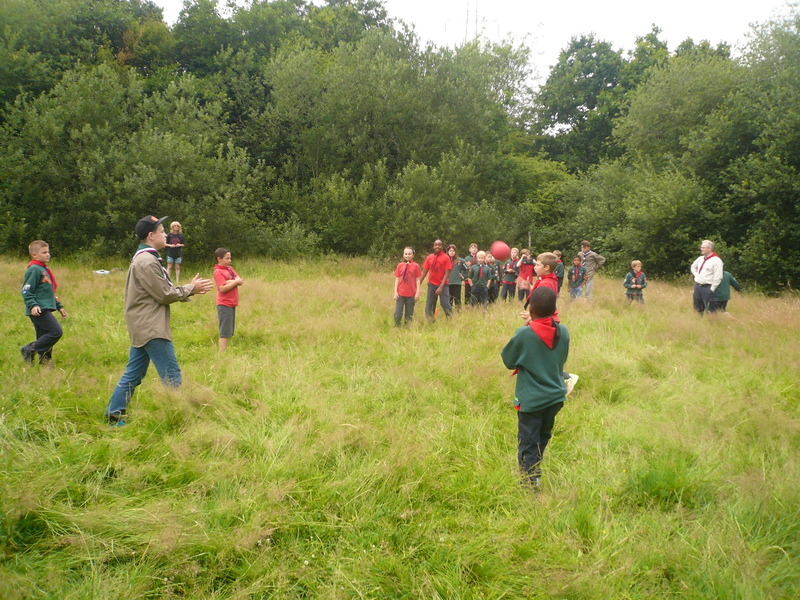 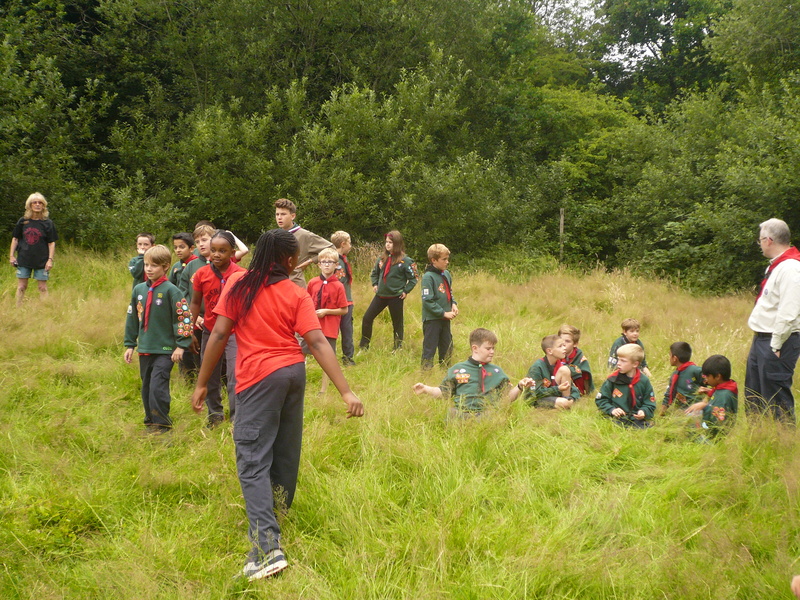 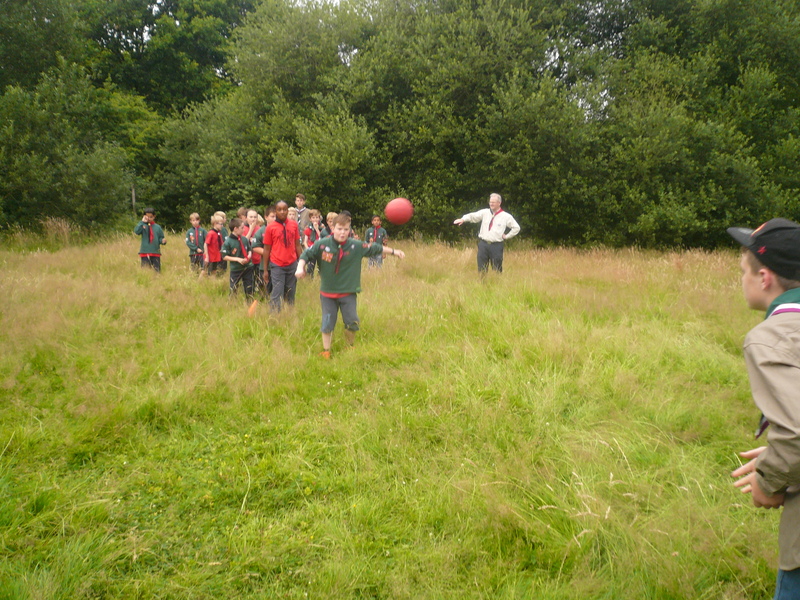 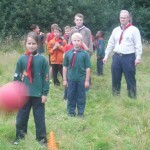 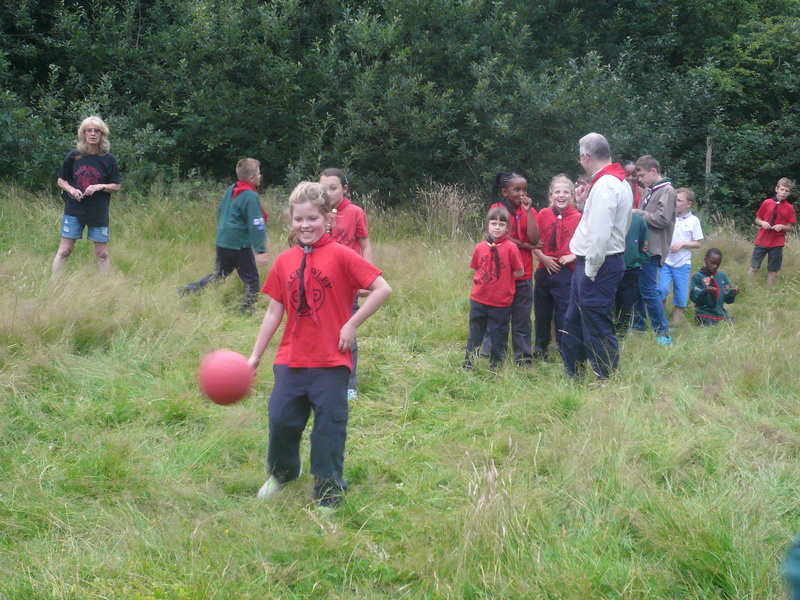 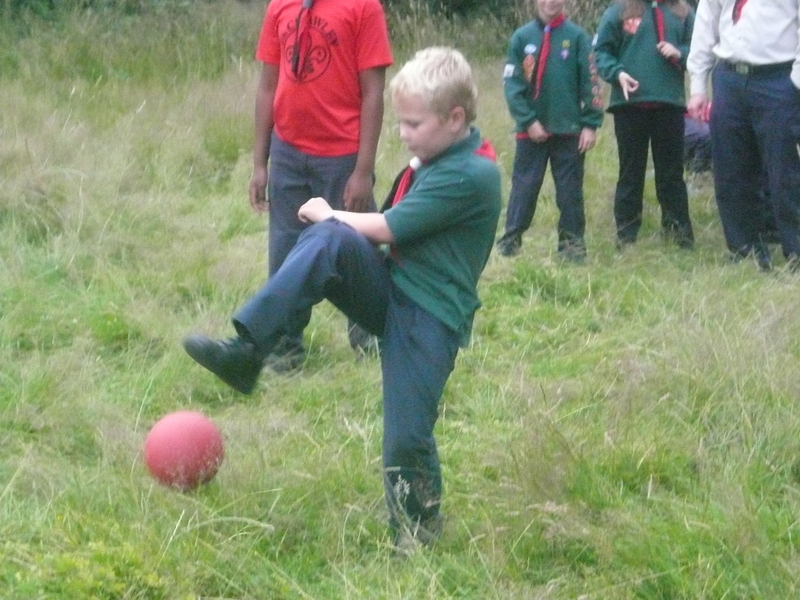 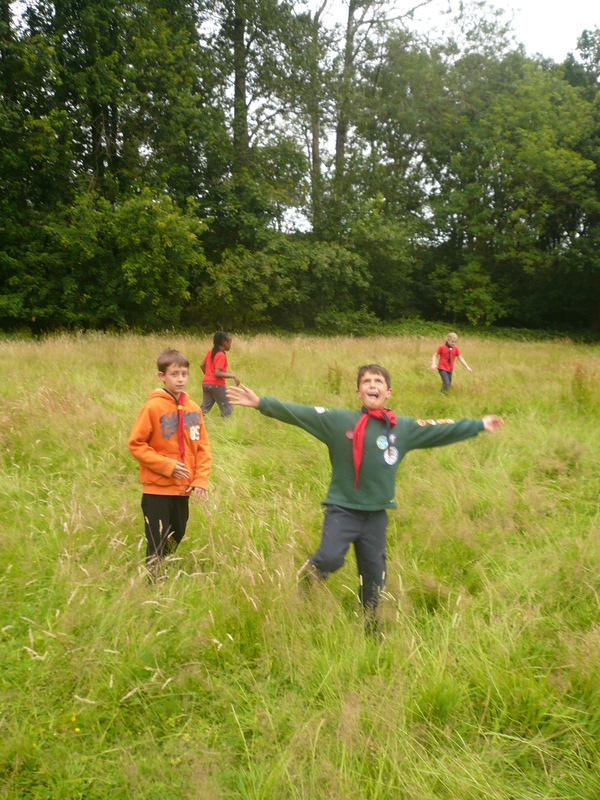 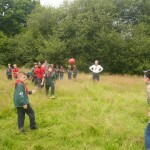 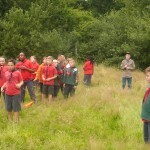 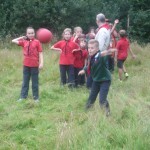 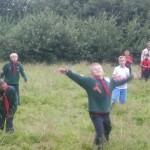 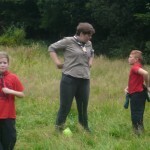 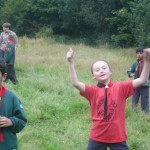 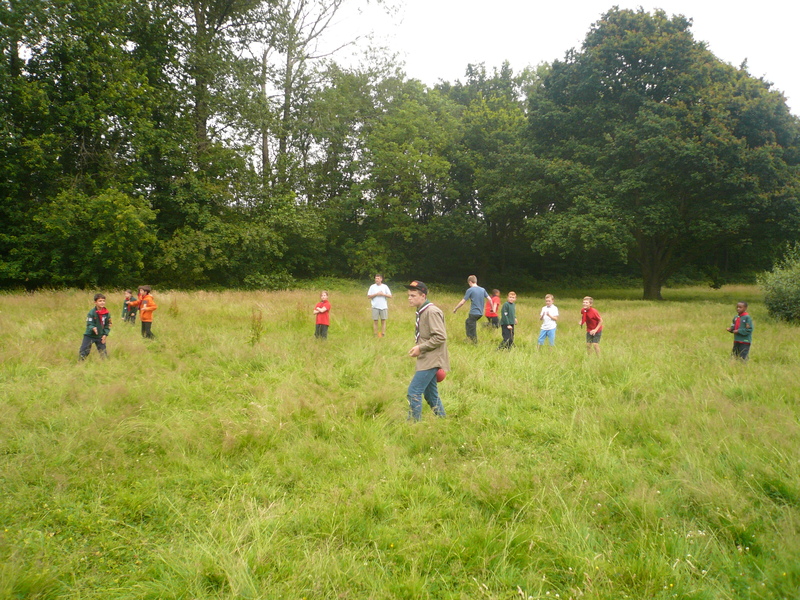 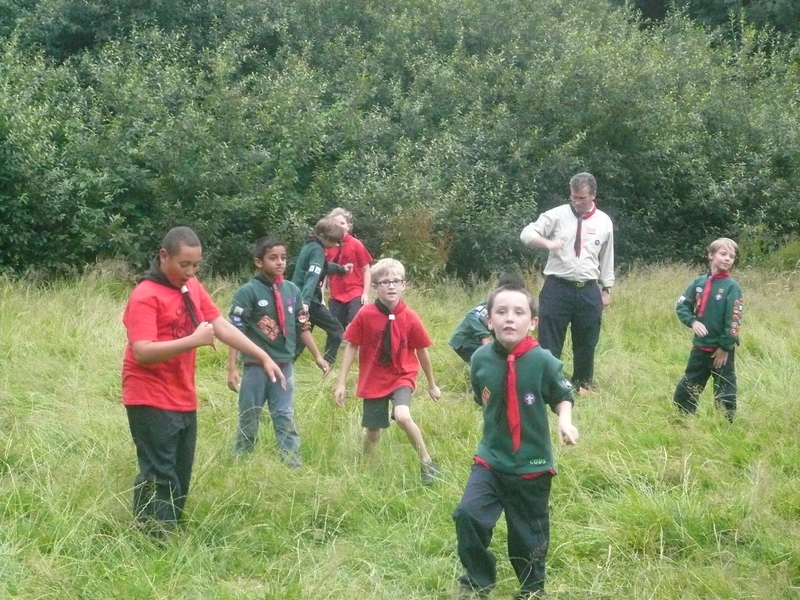 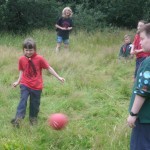 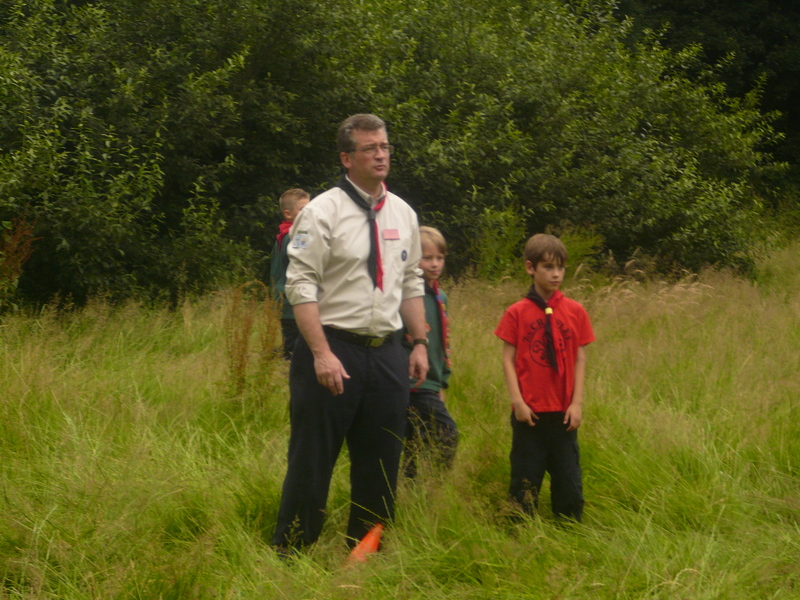 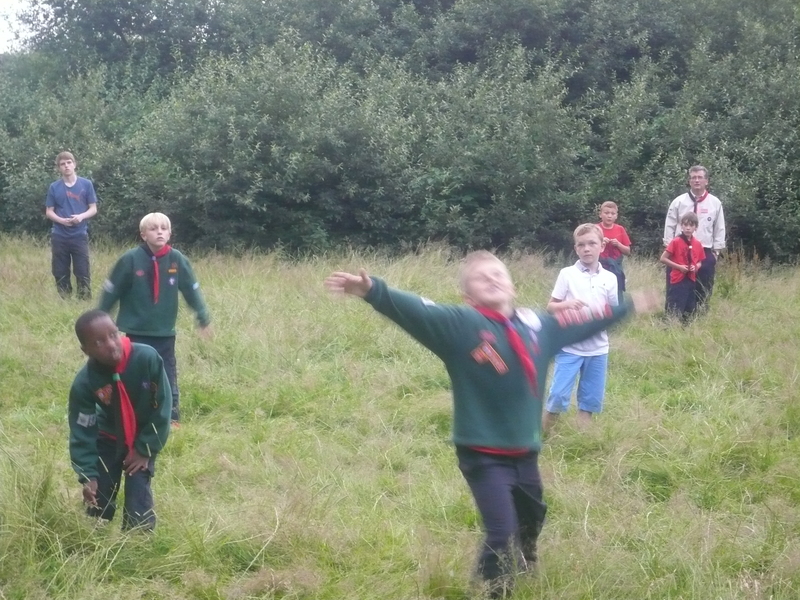 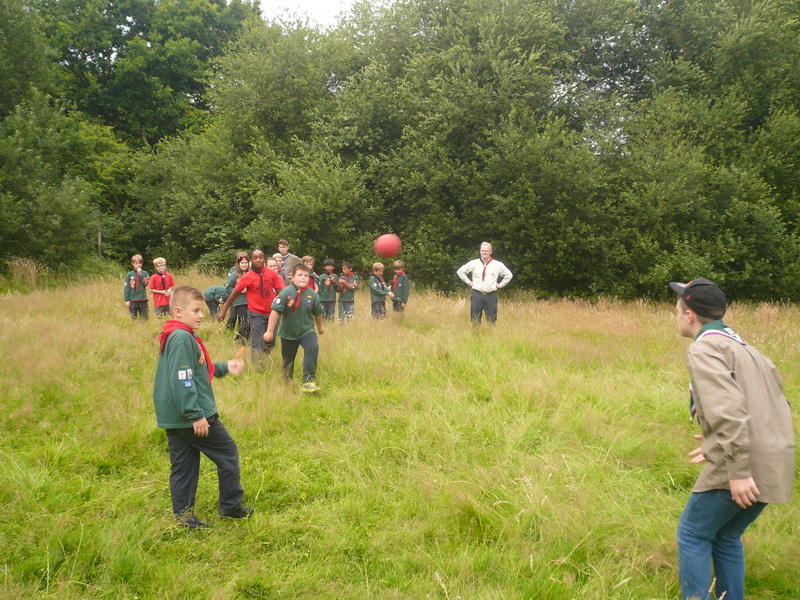 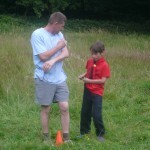 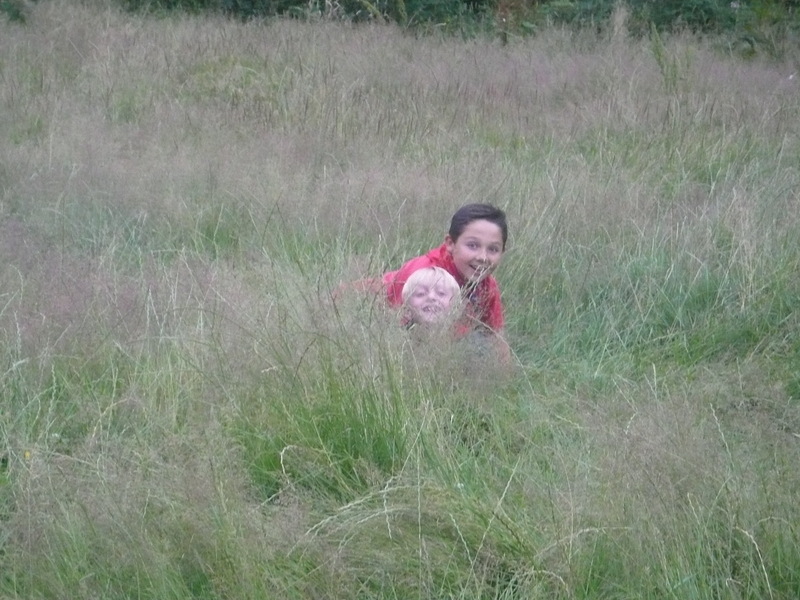 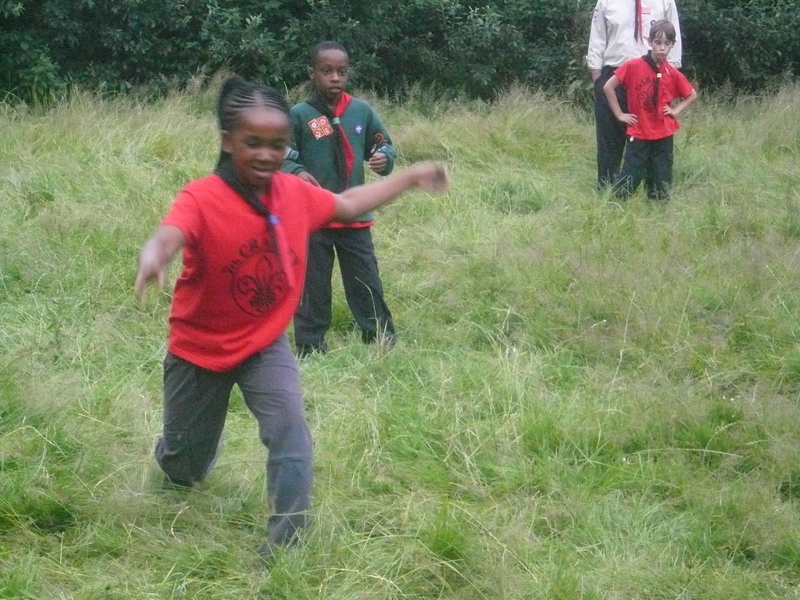 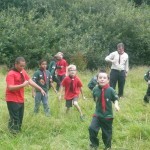 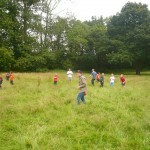 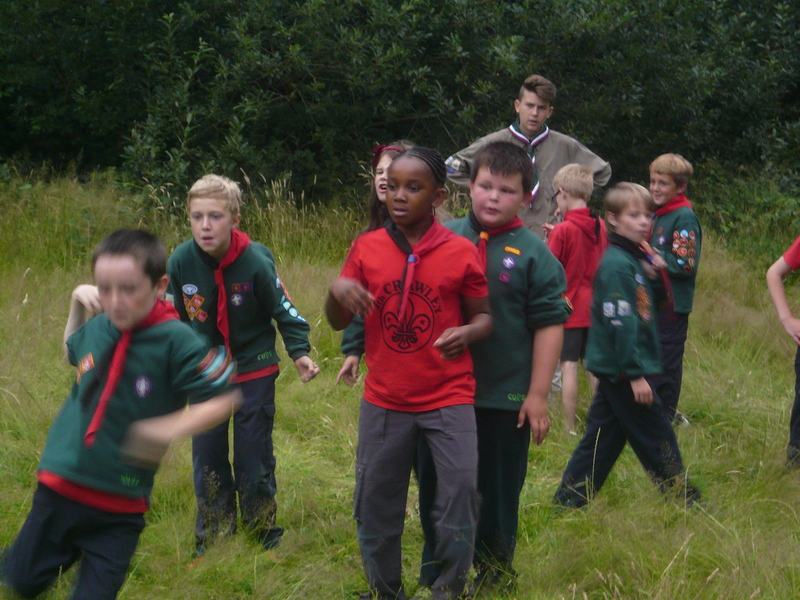 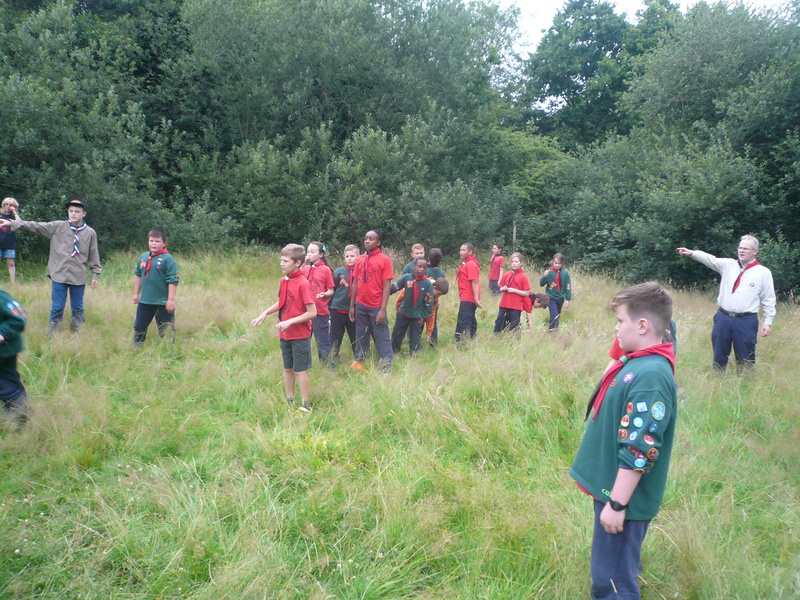 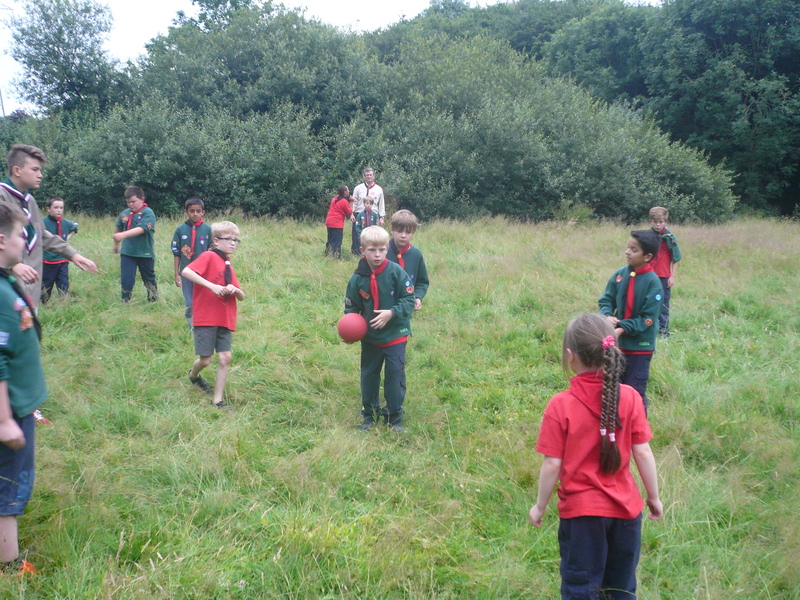 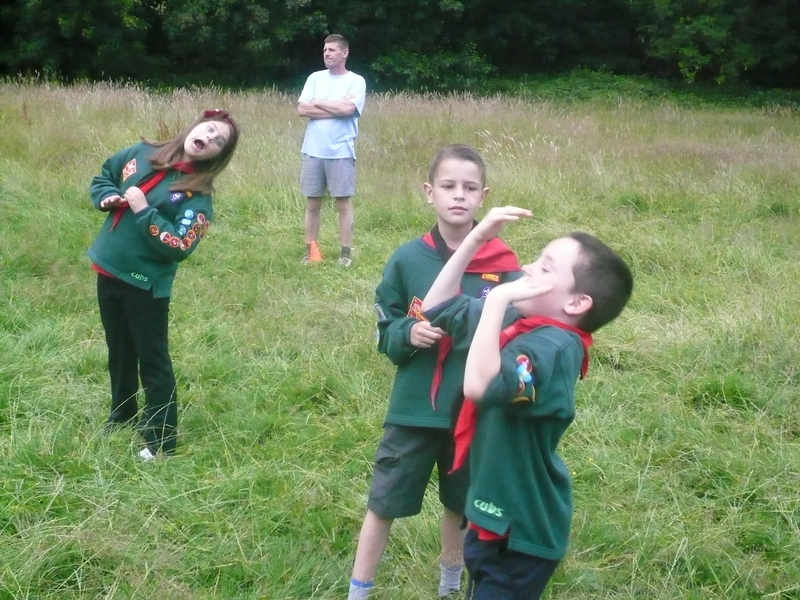 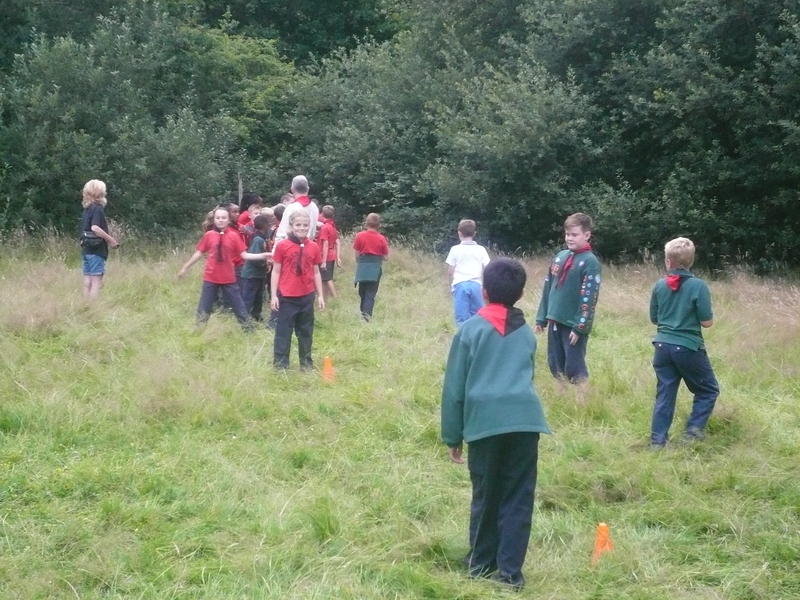 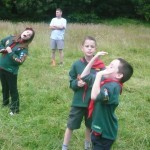 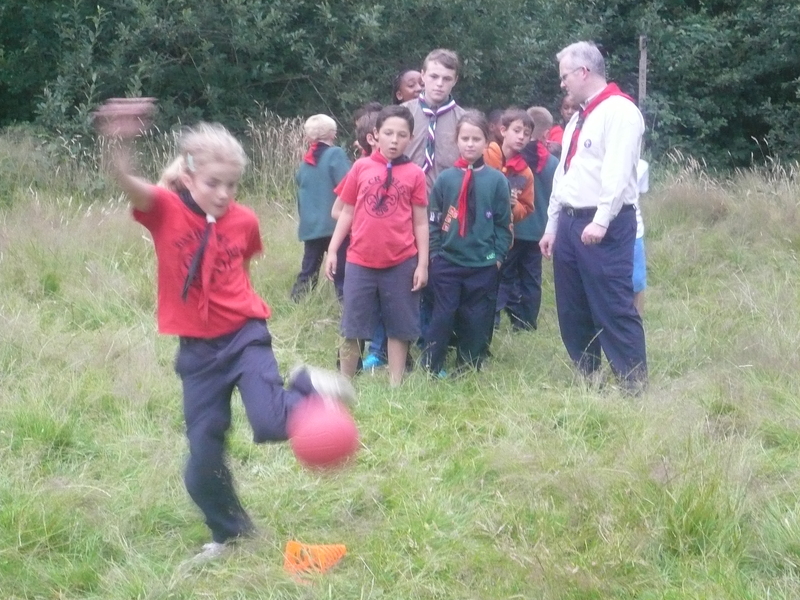 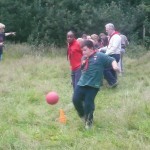 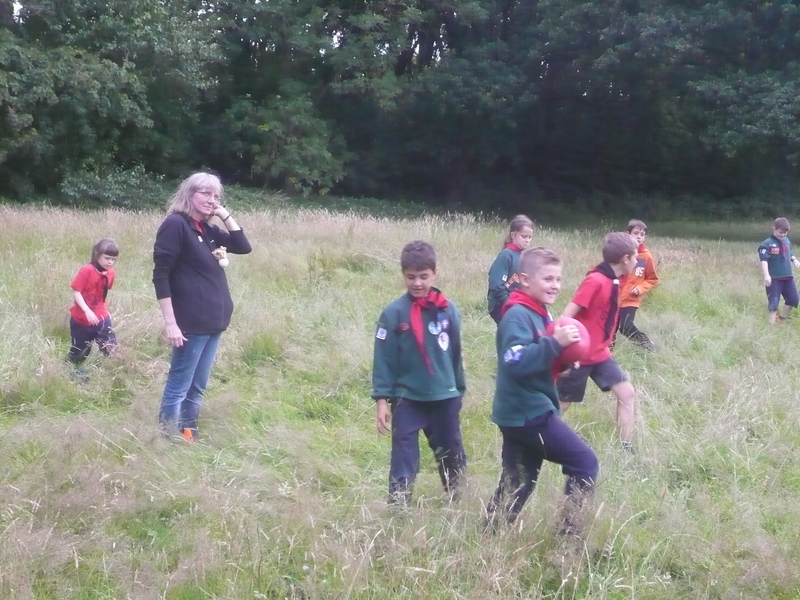 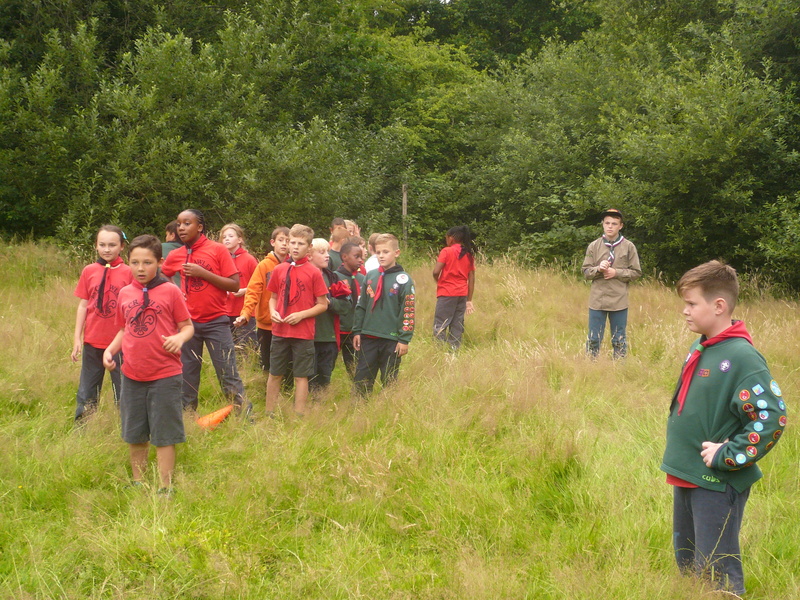 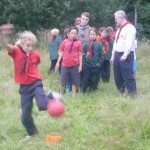 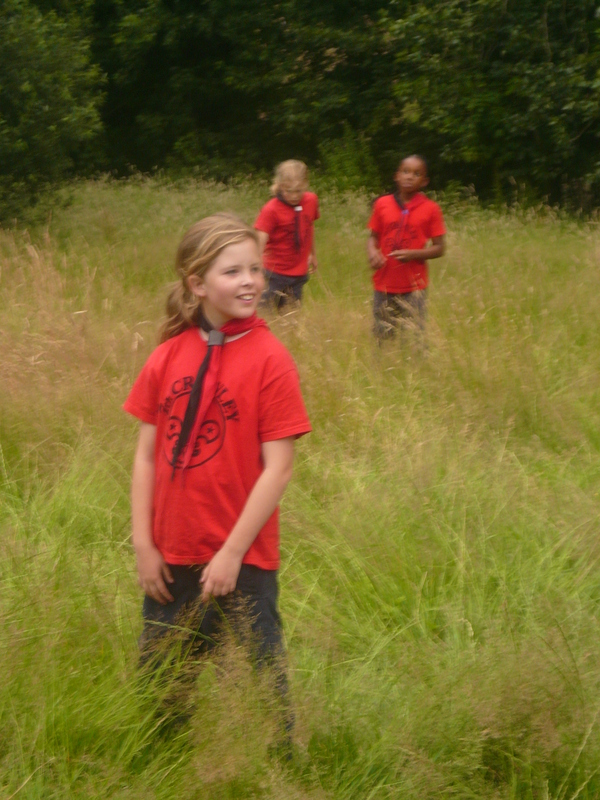 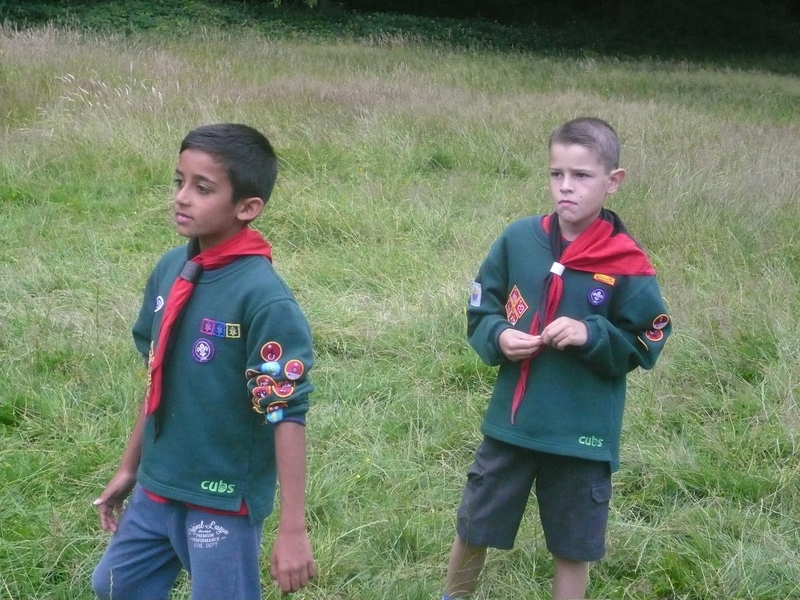 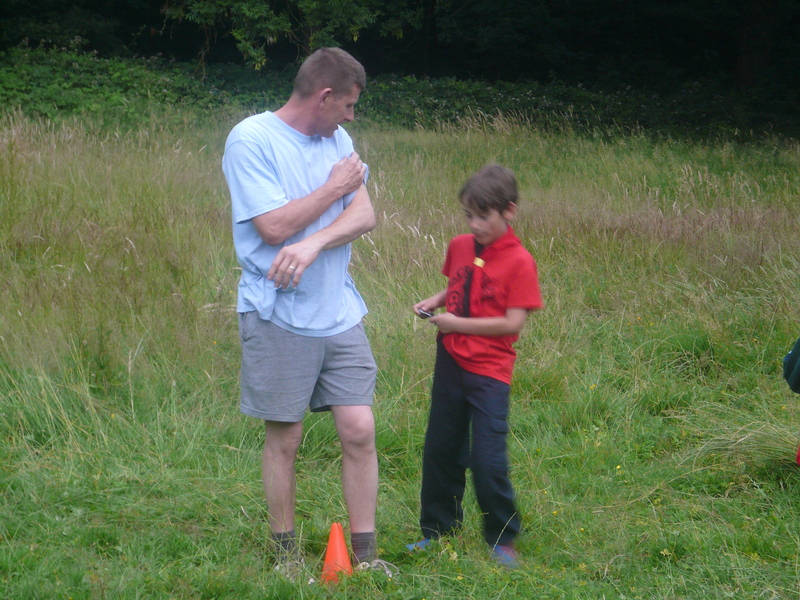 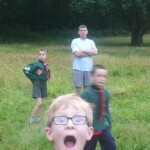 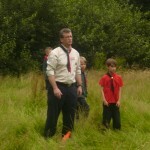 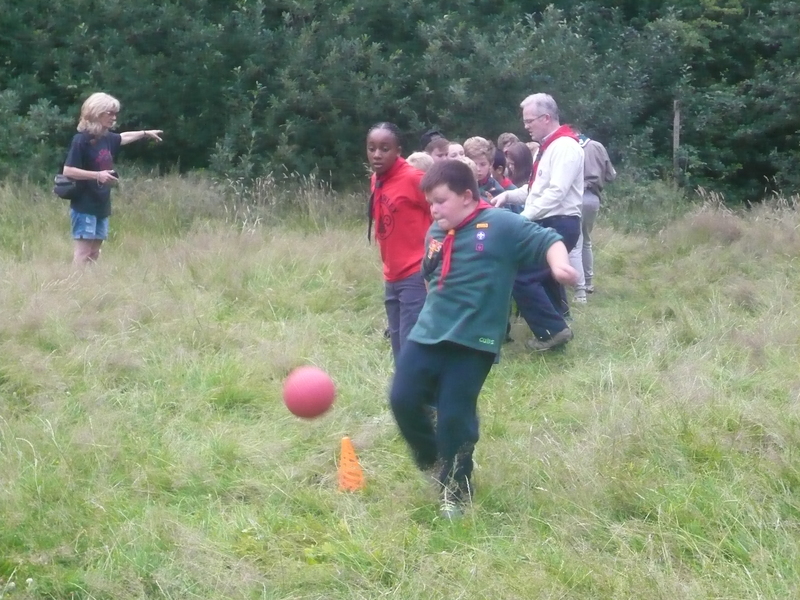 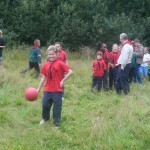 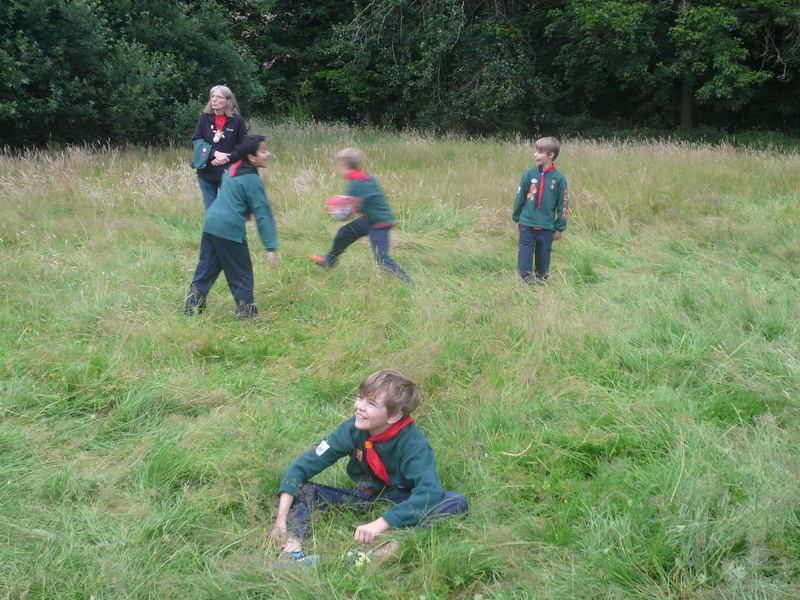 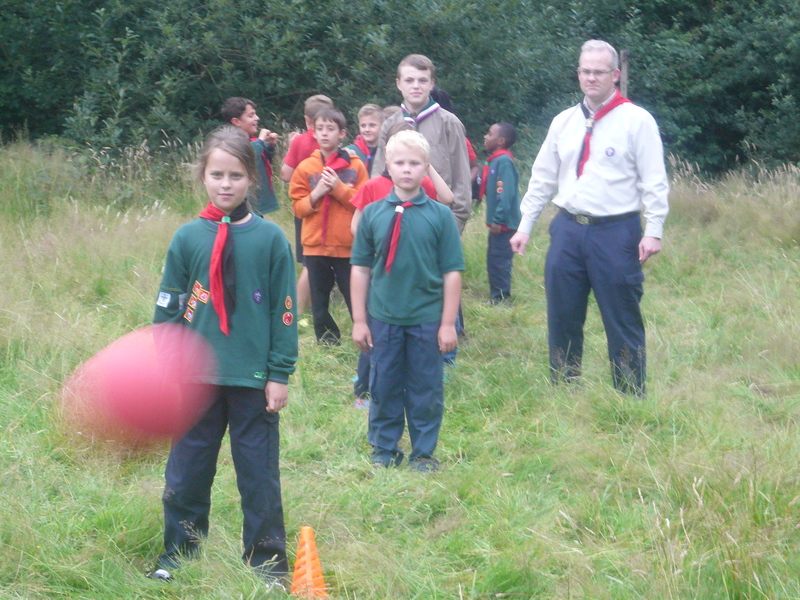 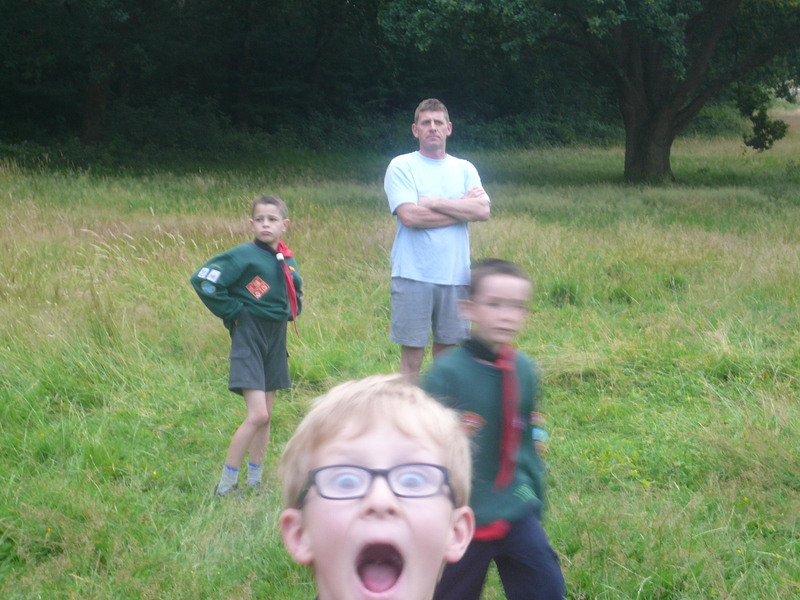 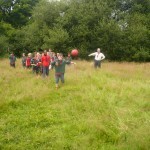 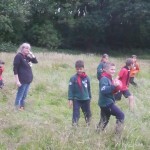 Tonight, in order that we could all take stock and get our breaths back from our annual camp at the weekend, we decided to take the Cubs over to the big field adjacent to the HQ for a game of football rounders. 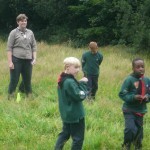 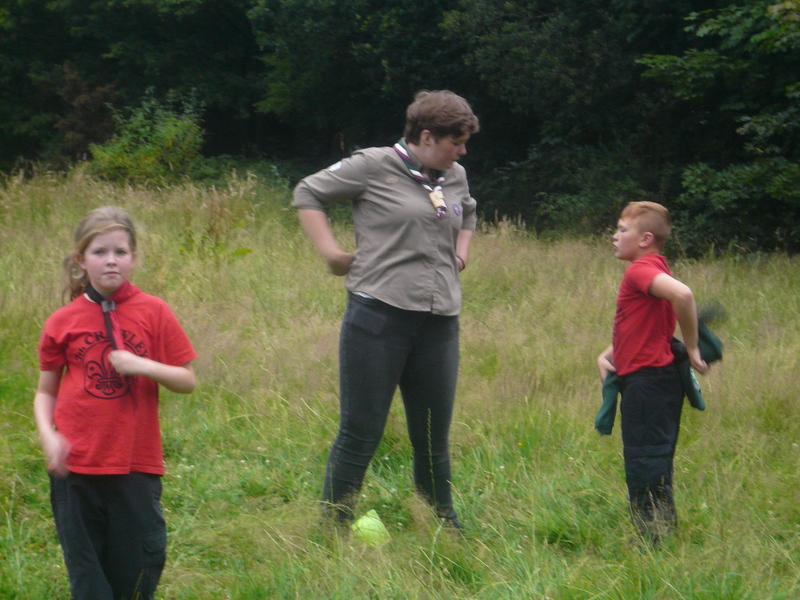 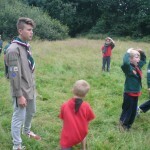 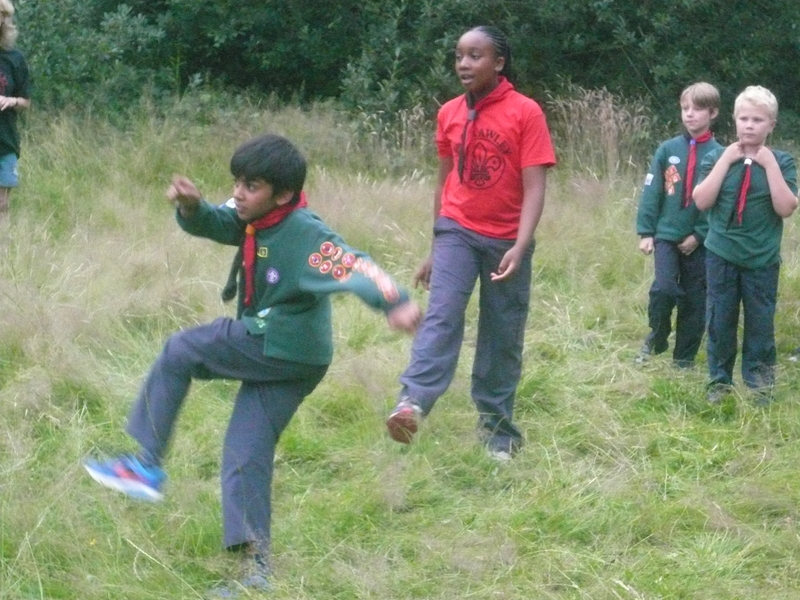 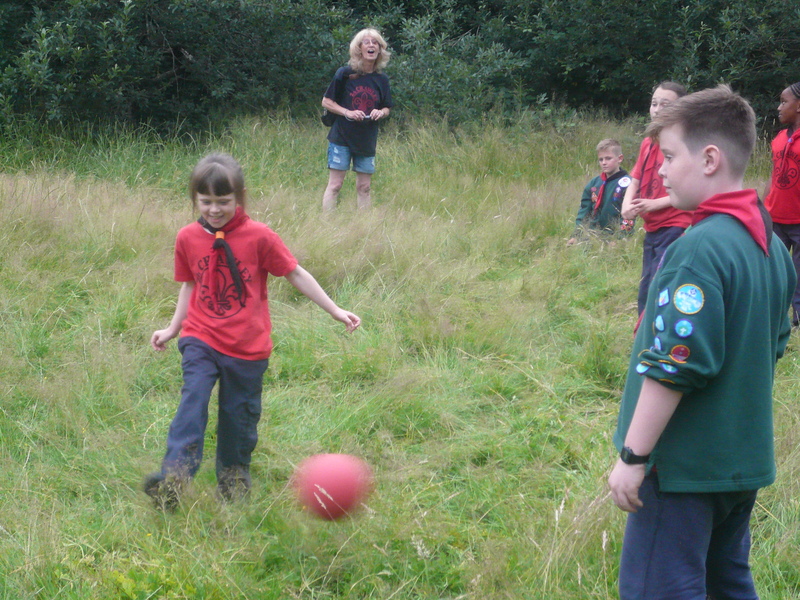 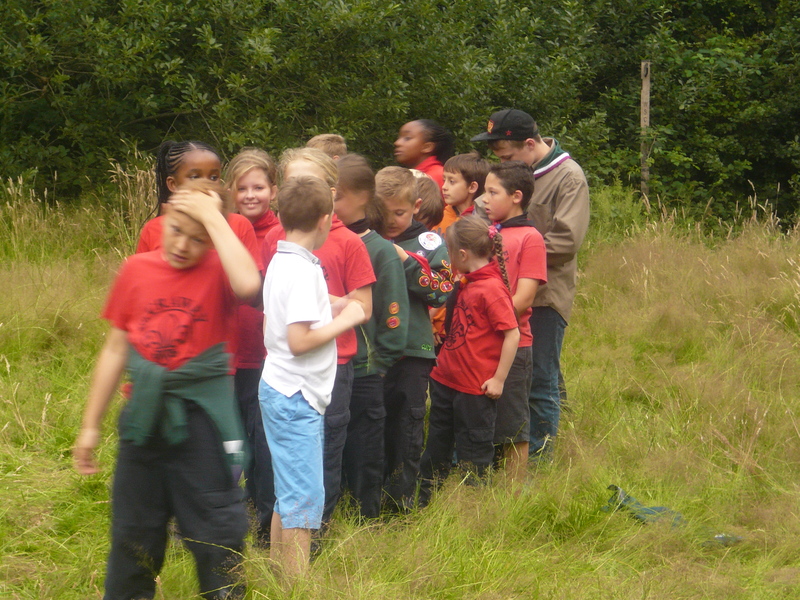 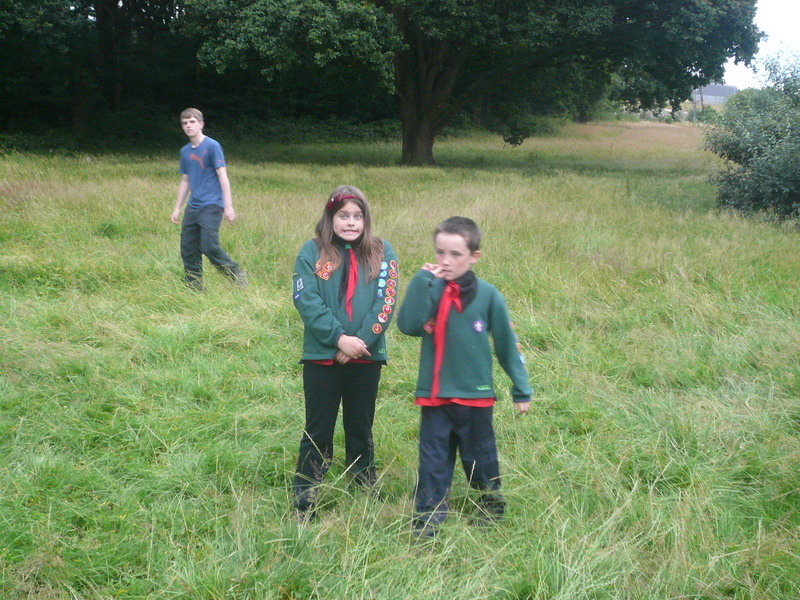 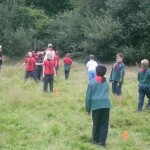 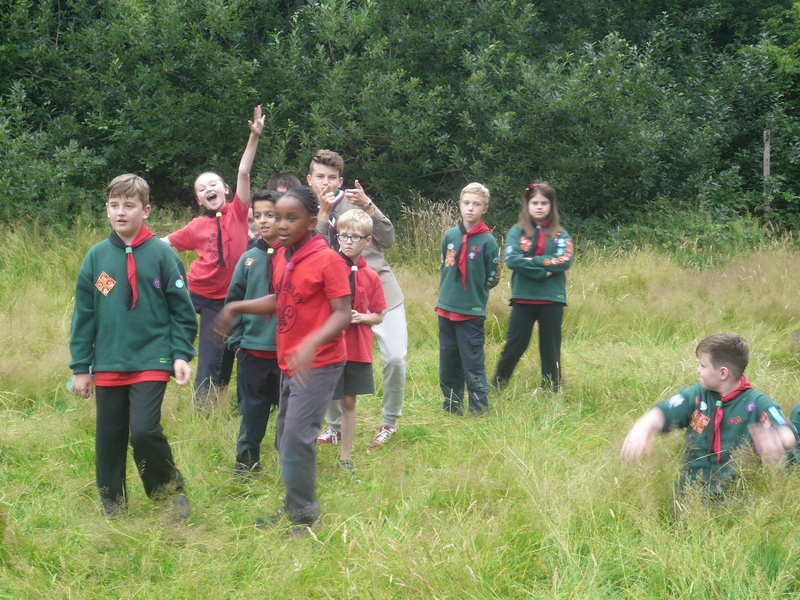 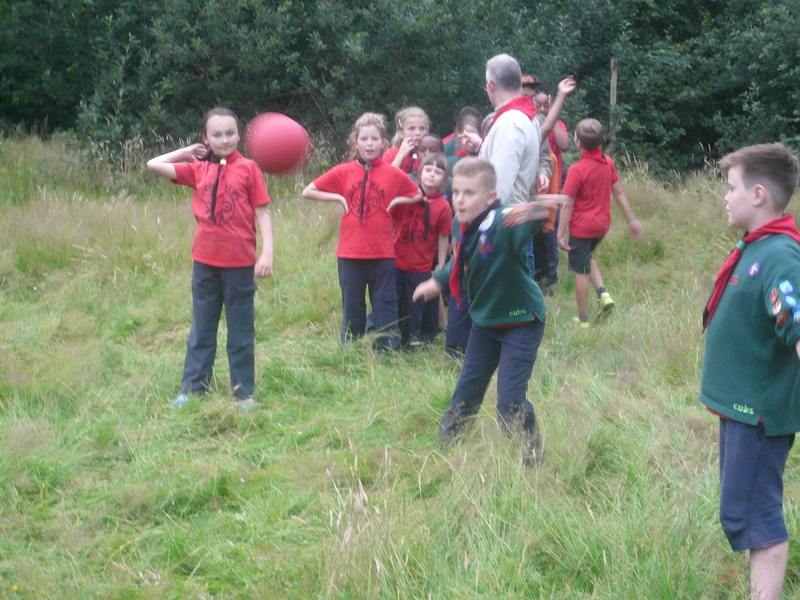 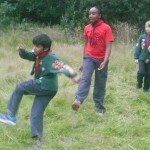 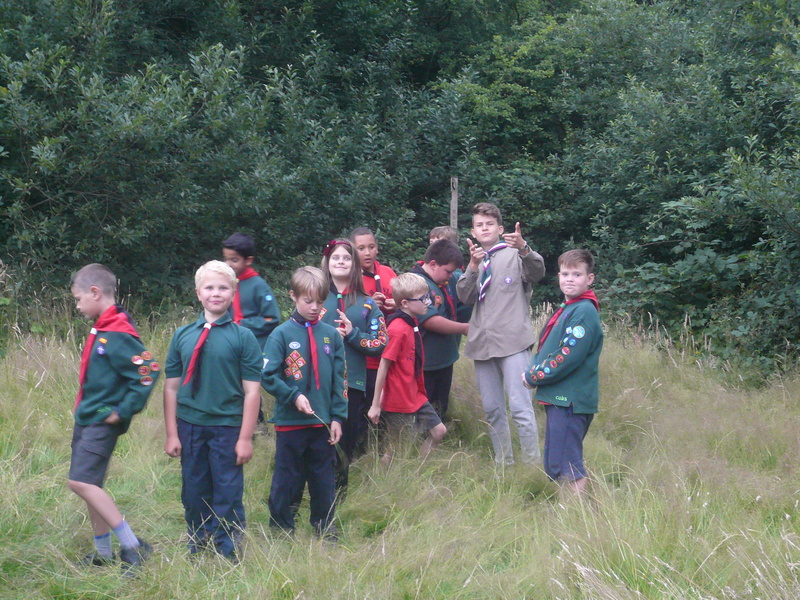 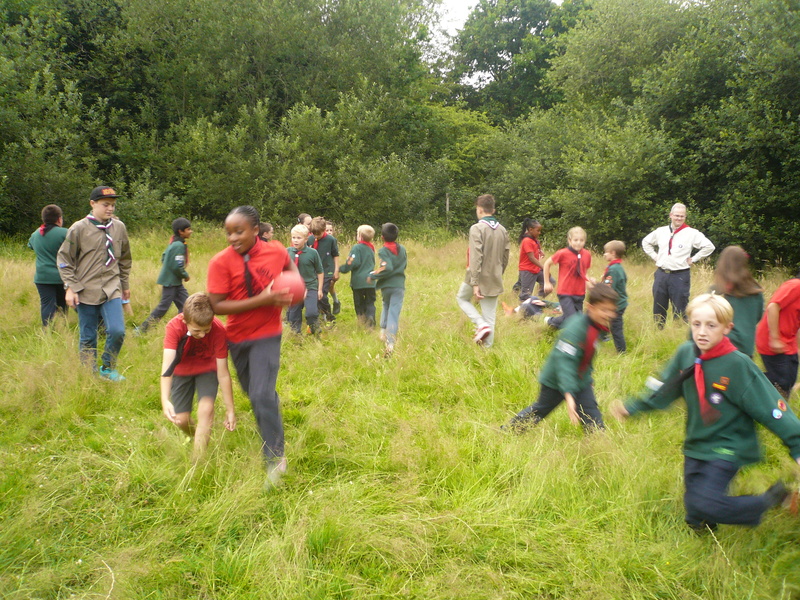 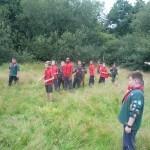 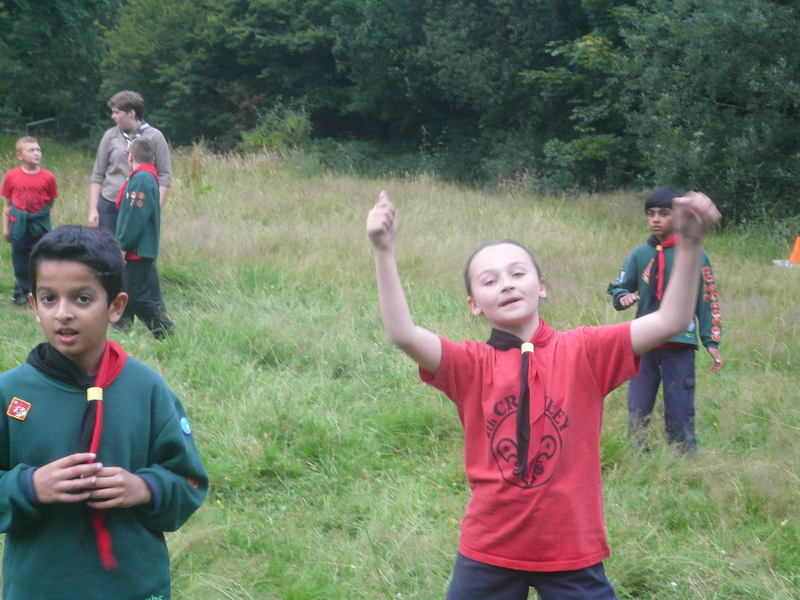 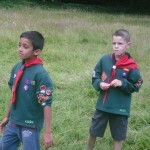 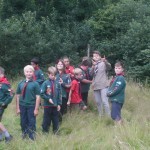 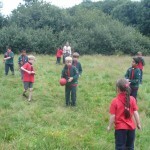 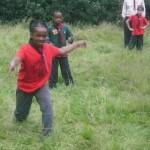 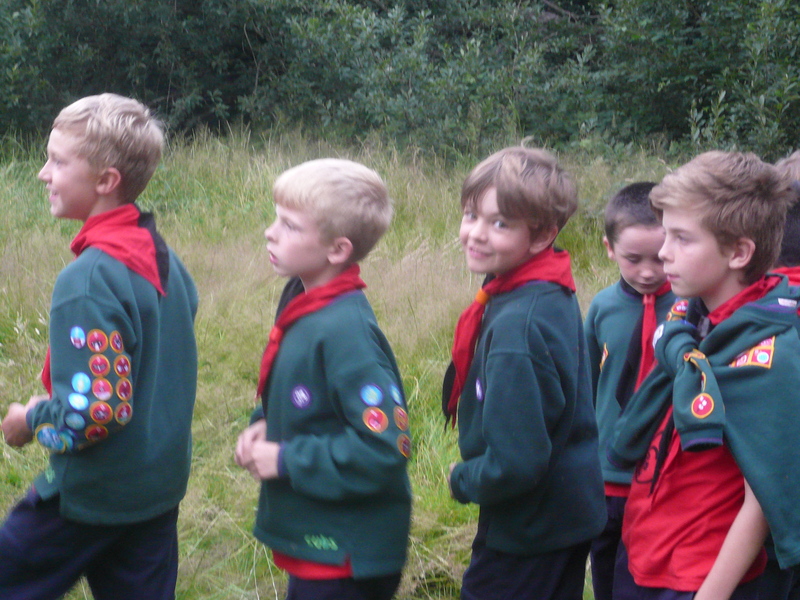 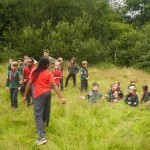 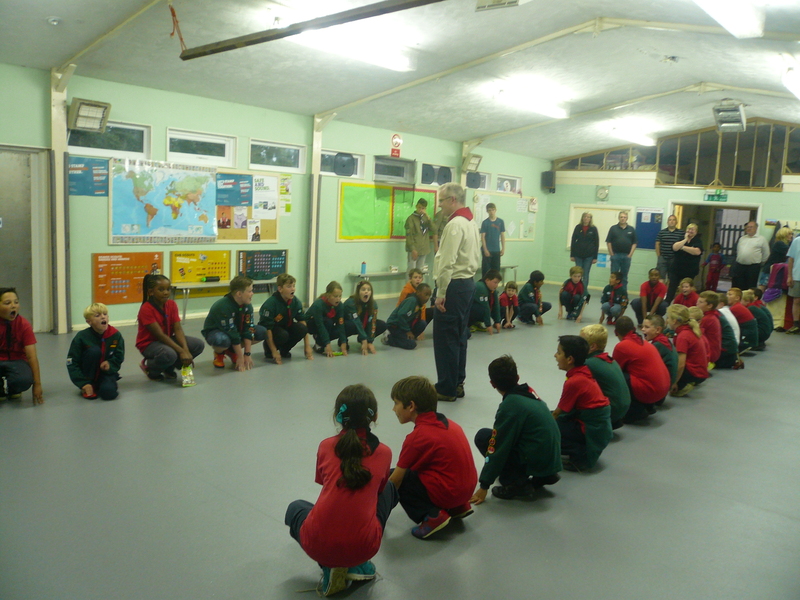 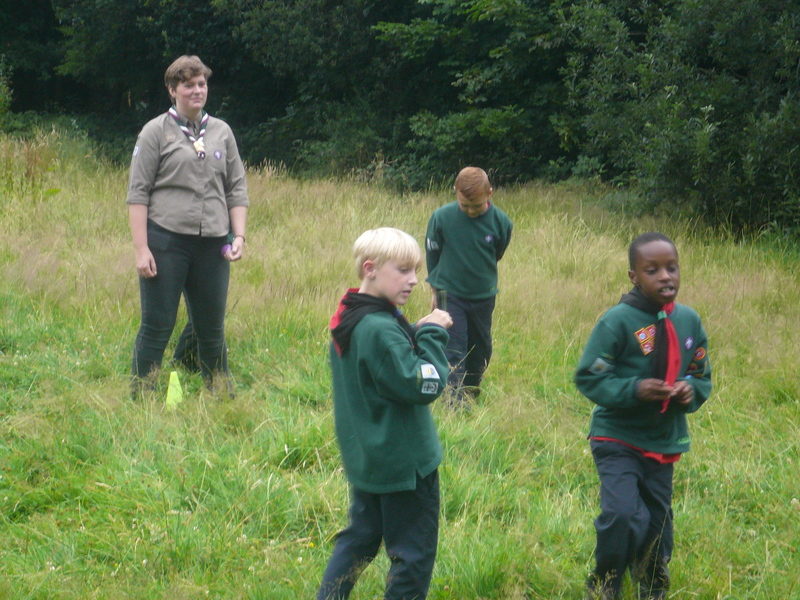 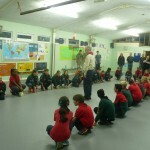 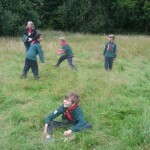 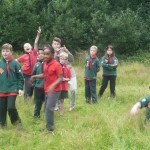 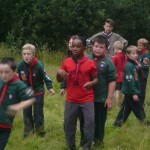 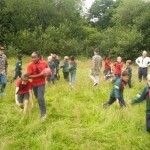 In the true Scouting tradition of team work and bonhomie the teams drew 3:3! 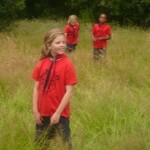 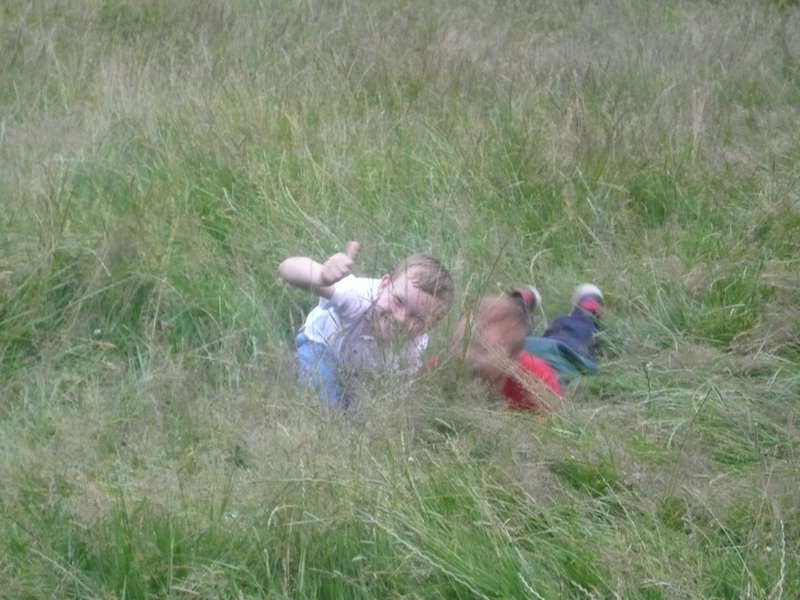 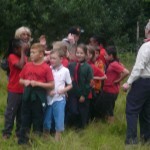 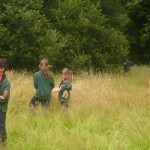 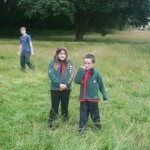 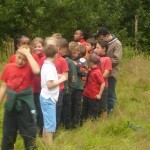 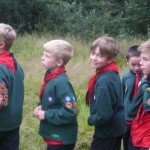 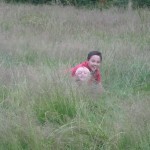 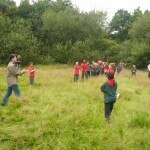 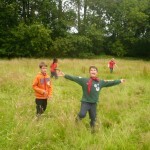 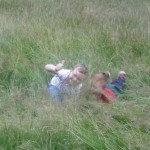 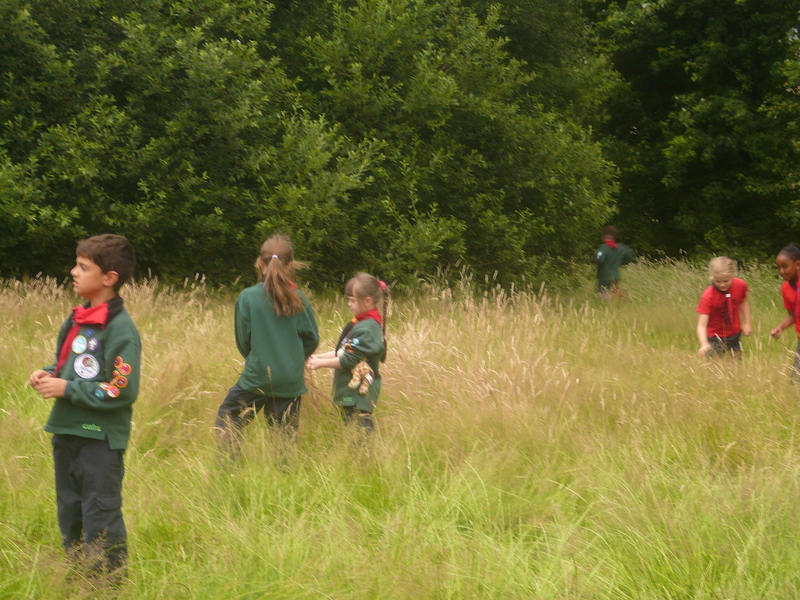 Wishing all the Cubs and their parents a safe and fantastic Summer. 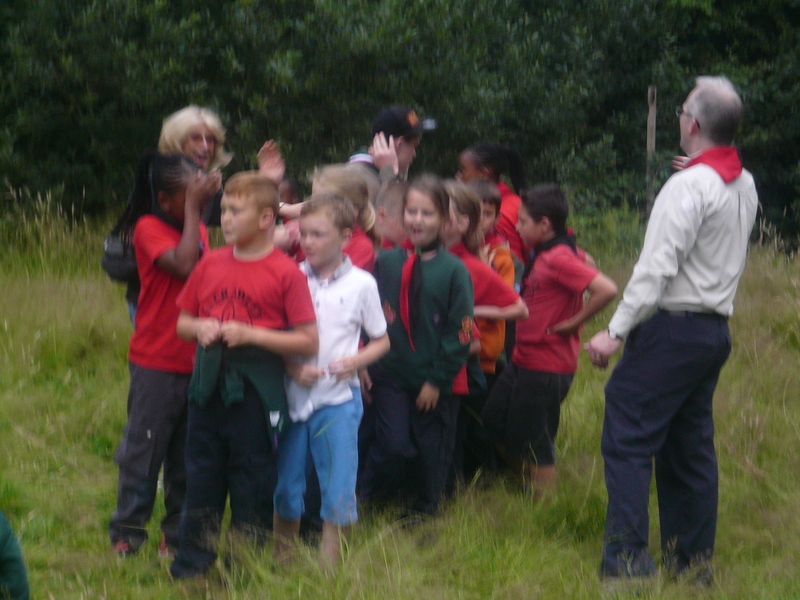 See you all in September!